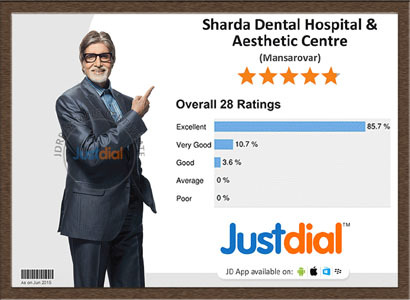 We have an excellent reputation as The Best Dental Hospital. 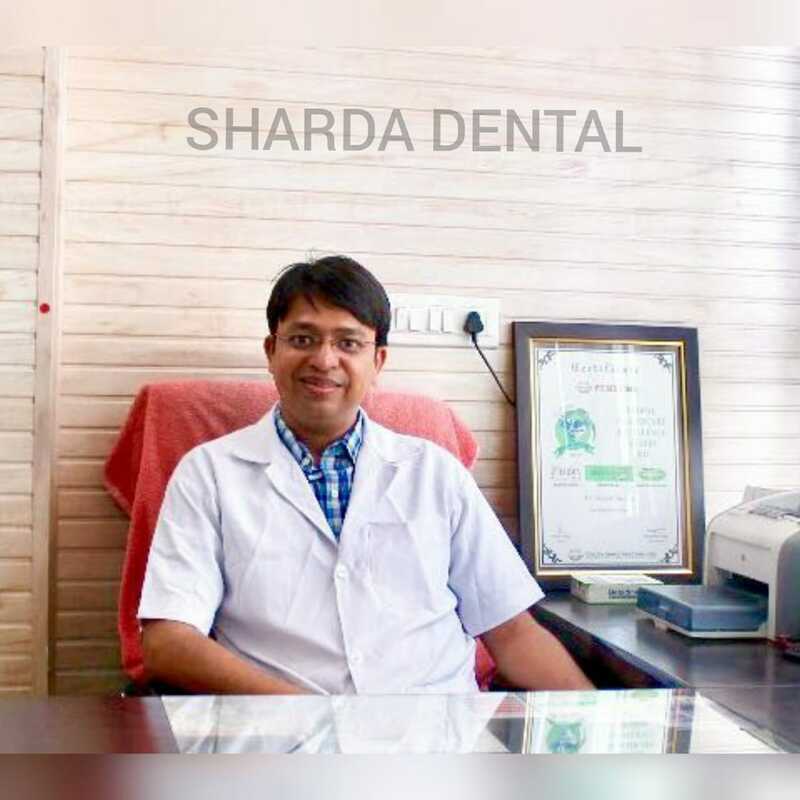 We are constantly growing with a treatment philosophy that closely shadows those found at many of the World's Top Dental Clinics, Sharda Dental is dedicated to provide the best dental treatments available within the reach of a common man. 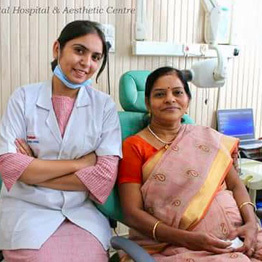 Ours is a versatile private Dental Hospital known for its varied range of dental treatments. 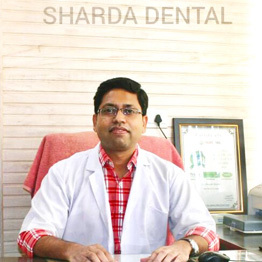 Sharda Dental provides every treatment under dentistry, right from dental emergencies to beautification of your smile. 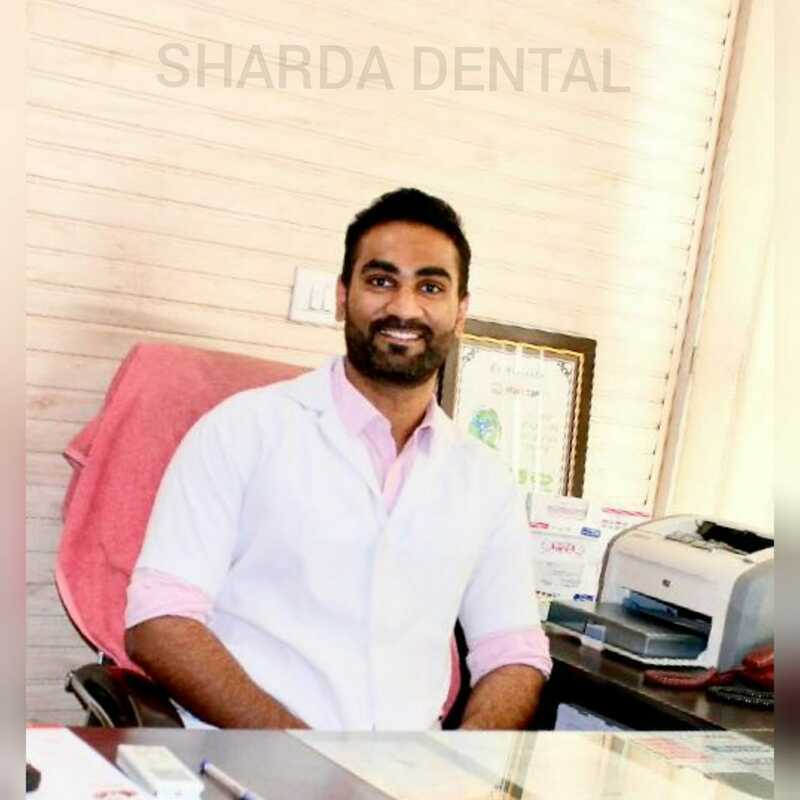 We strive to provide the highest standard of dental care, personalized attention, treating each patient with compassion, honesty and sincerity. 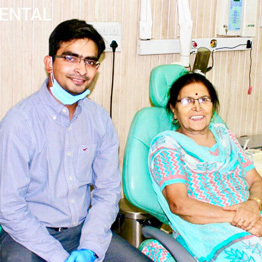 Our Dental Hospitals are dedicated to provide affordable high quality dental care and we look forward to help you get back your great smile. 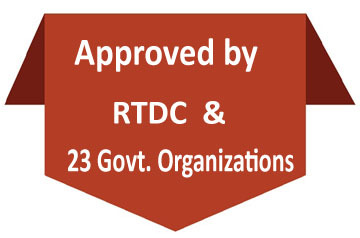 We are located at pink city, jaipur (Rajasthan) India. We understand the importance of establishing good oral hygiene practice early in a child's life and believe that if children can have fun while developing positive dental habits, they will be more likely to have good oral health for the rest of their lives. 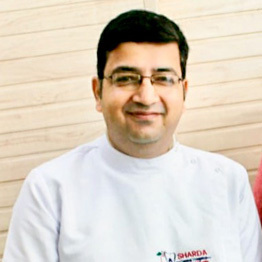 In the last few years, though, simple placement correction has been done with the aid of stable and nearly invisible, removable “aligners” that correct misaligned teeth “Invisalign”. With this product, crooked and twisted teeth, as well as, spaces between teeth, and overlapping teeth, can be corrected. A smile is an integral part of the first impression we make. 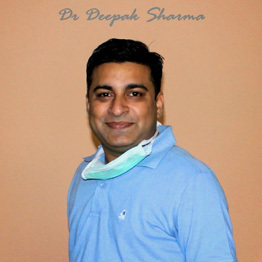 Cosmetic dentistry is very much about appearance - making teeth whiter, straighter or more even, gums that are a healthy rich color and smile that appeal. 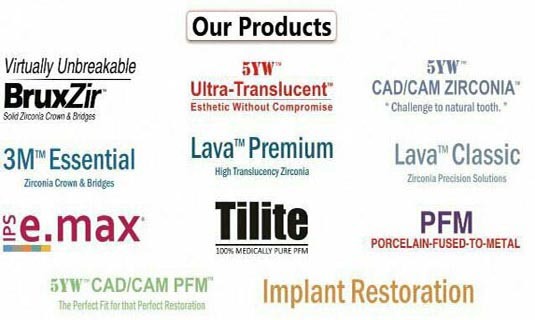 We will take into account your cosmetic and functional needs to help create a beautiful smile for you. Dental Lasers are now used in a variety of gum disease treatments. 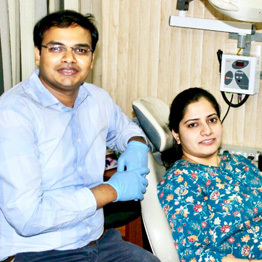 In many cases, patients can have their natural teeth and gums restored to health without incisions, stitches, or the discomfort of traditional gum surgery. Preventive dentistry is the modern way of helping you keep a healthy mouth. It helps you to keep your teeth, and means you need to have less dental treatment. The two main causes of tooth loss are decay and gum disease. To understand endodontic treatment, it helps to know something about the anatomy of the tooth. Inside the tooth, under the white enamel and a hard layer called the dentin, is a soft tissue called the pulp. Tooth sensitivity is something that affects a number of people. It is often caused by eating or drinking something hot, cold, sweet or acidic. Under normal conditions, the underlying dentin of the tooth (the layer that immediately surrounds the nerve) is covered by the enamel in the tooth crown, and the gums that surround the tooth. 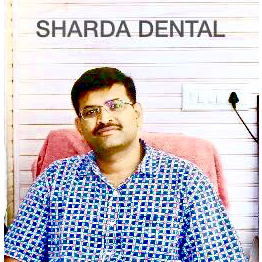 All Super Speciality Dental Treatments services as Dental Implant, Orthodontist, Endodontist, Periodontist, Prosthodontist, Pedodontist .